They have a reputation for being dangerous to ride upon. They also tend to live up to it. 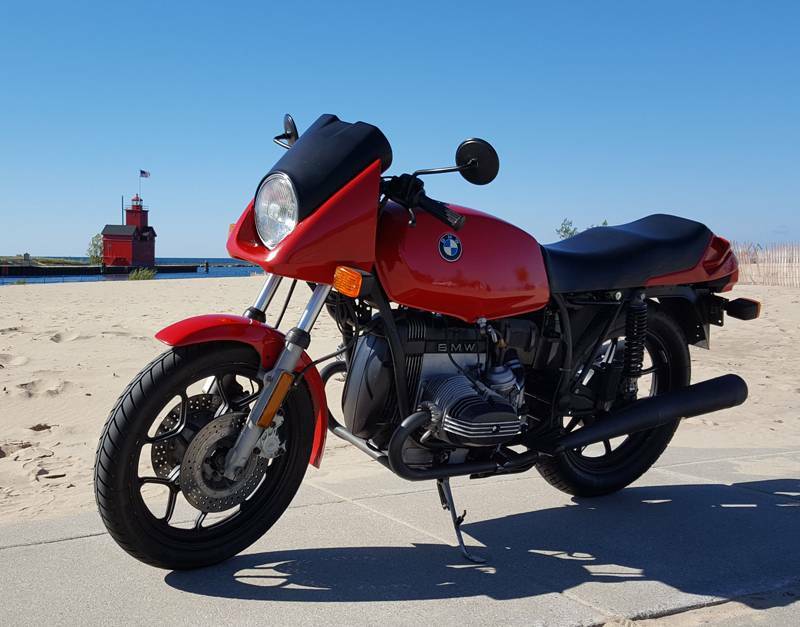 I haven't had an issue with them, but there again, this is my first bike though so I have nothing to compare them with. I've put too much time and effort into this bike to do anything too extreme on it. Next build will be something I'm happy to abuse a little. So the thing to do next is, buy a set of wheels with good tires. Keep the Firestonesame for shows and displaying in the living room, then jam your good tires on for riding LOL. 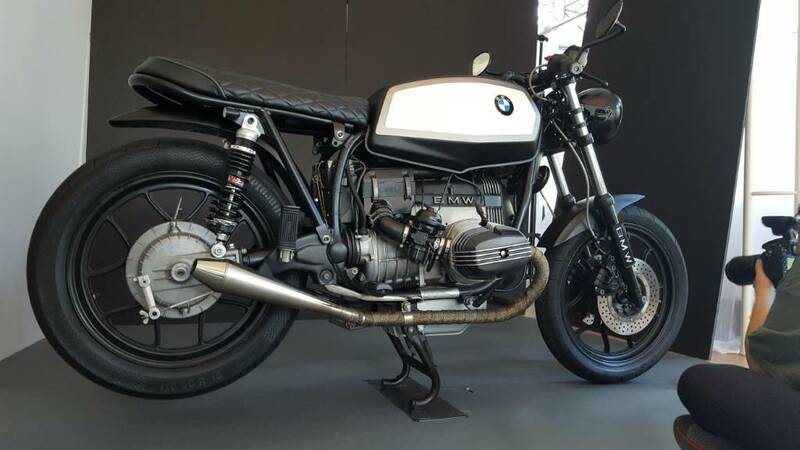 Cheaper than a second bike, by a long shot, and then you have a point of comparison! This is your first bike? Well, that's even more impressive then! That's actually not a bad idea, would be reluctant to swap tyres all the time, purely for damaging the paint. Thank you hopefully not my last. What a brute! I'd like to see the build thread on that. Hi all... first post. Just completed my first build of my first bike. 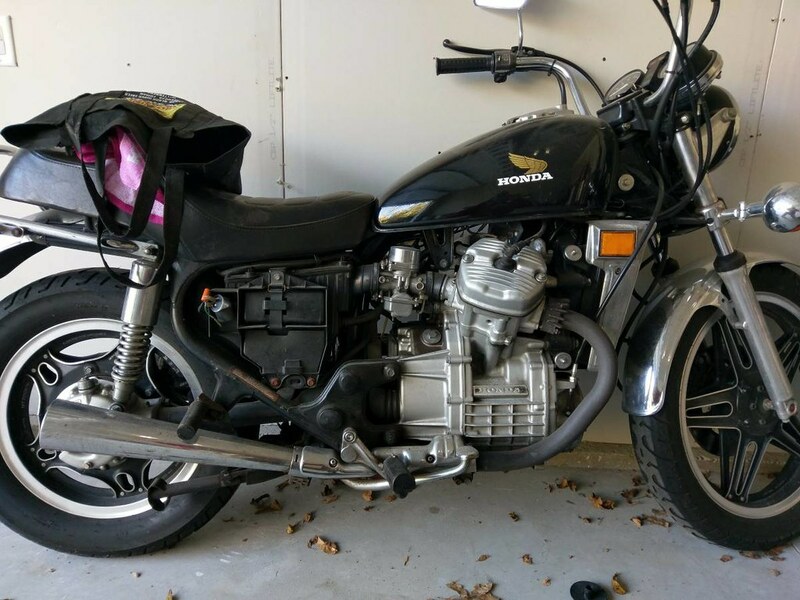 I'm a race driver by trade and had always wanted to rebuild a bike... this is a ebay find from across the country, delivered by truck...ridden for 2 months before 80% disassemble and build up. 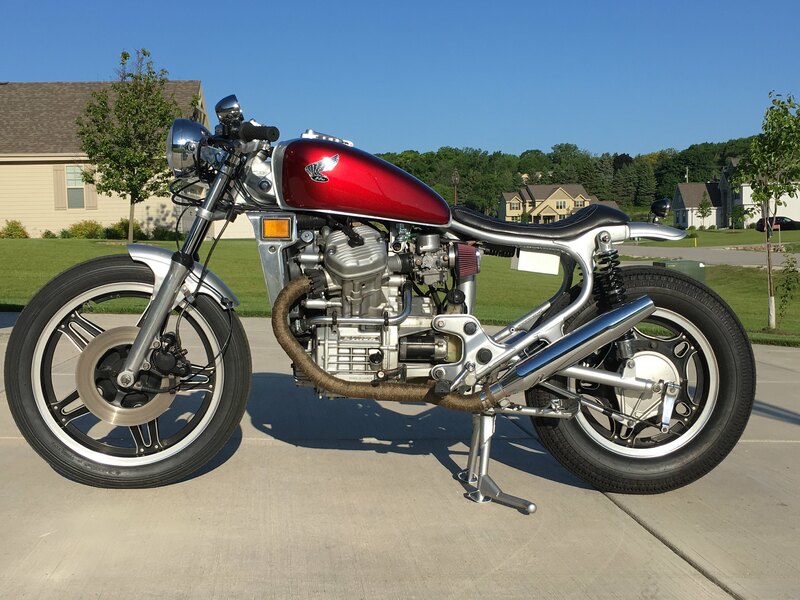 It needed a bunch of work mechanically... forks, brakes, carbs, airbox, wiring... but finally completed and am pretty happy with result. How it sits no after 8 months of tinkering. here is my latest. 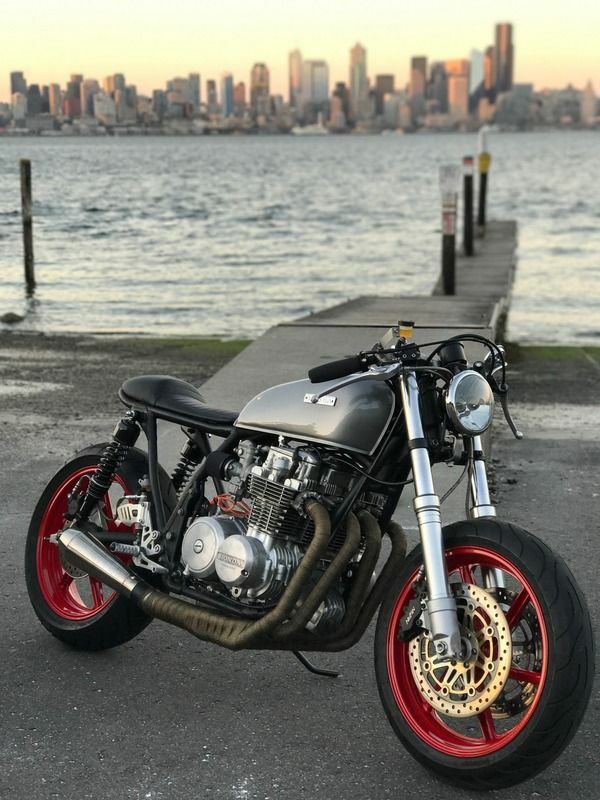 a 1980 Honda CX500 done up in a bobber/ cafe style. 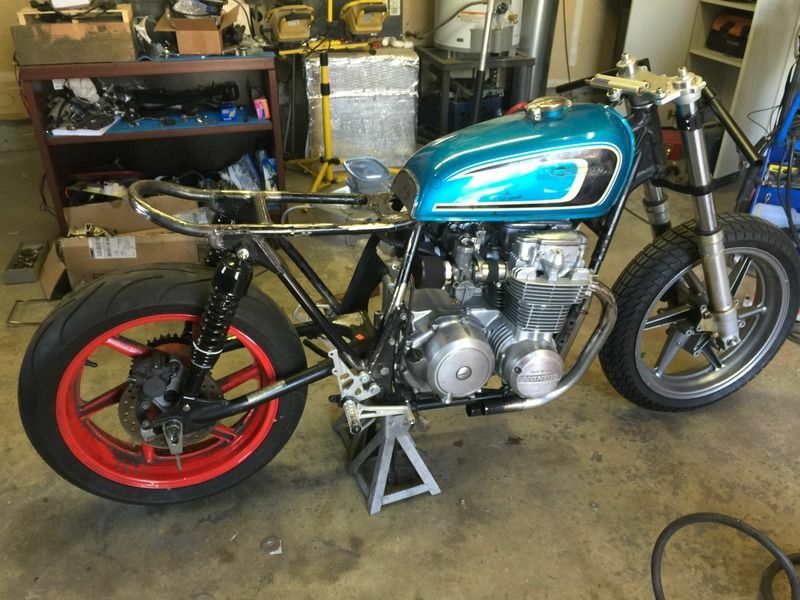 Been out of the forums for awhile but I thought to post up my latest 1979 Sohc Cb650 Build. My laptop crashed and lost all beginning photos. Here is the earliest photo I have during the build.